Graduation does not mark the end of a graduate’s learning experience but it is only the beginning, a chance to put all their knowledge into practice. 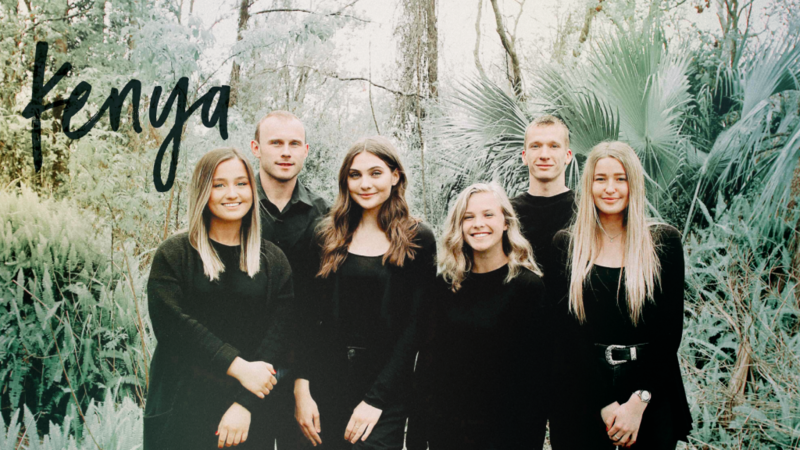 Slavic Missionary Bible School has sent over 400 missionaries to Ukraine, Russia, Tajikistan, Croatia, Cuba, Tanzania, India, Kenya and other countries throughout the past ten years, with approximately 40 – 60 young people going each year. We believe it is our responsibility to fulfill the great commission which is to preach the gospel to all nations and to make disciples of everyone that listens and makes that decision to follow Jesus. Preparation for missions begins the day that the students step into the classroom. Multiple courses on practical theory are heard throughout the entire semester including Evangelism, Missions, Apologetics, World Religions and many more. We believe that before one can cross the ocean, he must be willing to cross the street. There are so many people in need of Christ in our cities and we focus on local ministry through the duration of the semester. 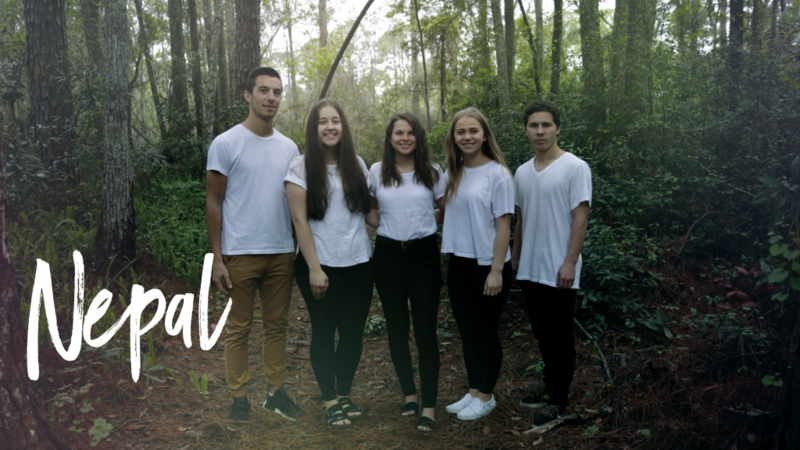 Students learn to seek out people in need of help in the local church and the community. Every week they hit the streets to minister and pray for people downtown, at the beach and at local shopping centers. 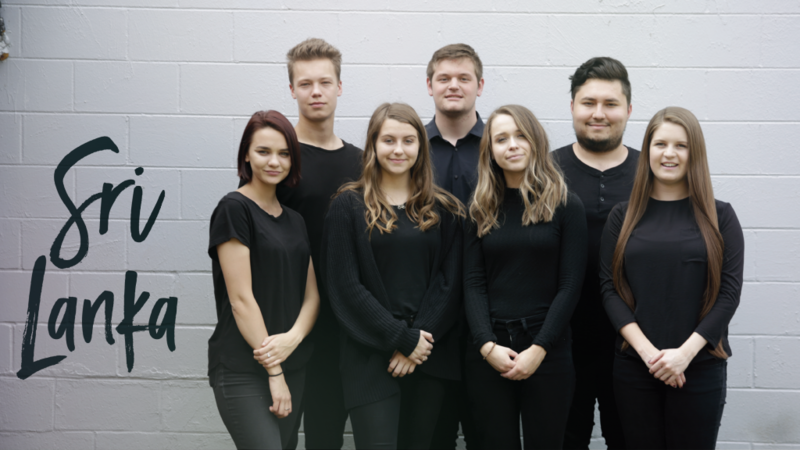 A team of students is chosen to minister at the juvenile detention center, speaking to many young teens that have already made wrong choices in their lives. 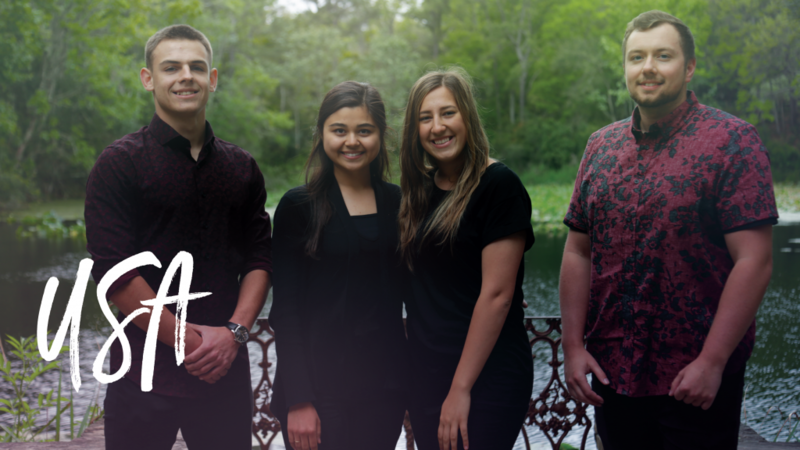 Visiting nursing homes, serving food at the local rescue missions and passing out food to the homeless in the streets are several other ministries our students are involved in throughout the semester. It’s our desire that these outreaches will prepare them by giving them experience and confidence that is crucial on the mission field. The duration of international missions varies for each student. Most teams are sent to serve for one to three months and some individuals dedicate up to six months to missions. There are even those that have committed their whole lives to missions and are still serving to this day. The experience of life on missions is life-changing. Not many students return unchanged, most return home with a different perspective on life. After receiving a taste of purpose and calling many find it difficult to go back to an ordinary life and continue their lives as missionaries at home and abroad. Our students are divided into small groups of approximately 6 – 8 members each. Throughout the semester, the groups have time for preparation. There are churches, organizations and even individual missions that reach out to us, asking to send them missionaries. We get many requests every year and prayerfully consider each one evaluating the need of the location and the resources and abilities of our students before preparing and sending a team out. 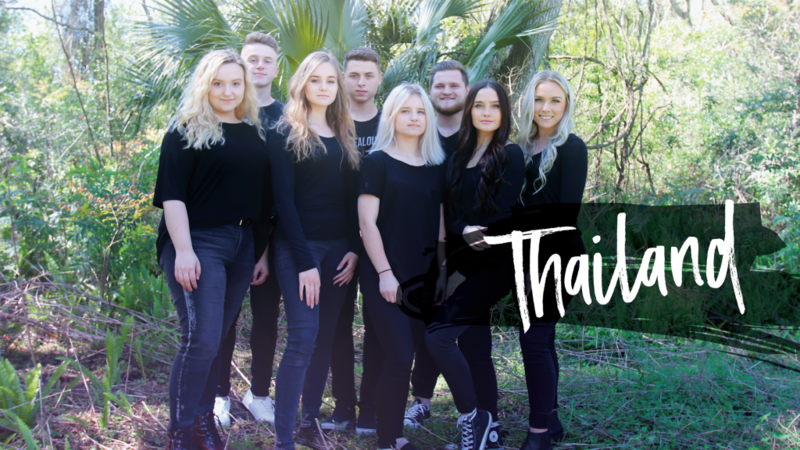 They prepare testimonies, sermons, songs, skits, and children’s programs in order to immediately begin their work upon arrival to their mission location. We connect with existing Christians to bring people to Christ in order to build up the church, plant new churches and connect local pastors to new believers. If you would like to invite our Missionary Team to help you do ministry in your country please fill out the “Missions Team Invitation” form. God is seeking dedicated young people who are willing to leave the comforts of home to serve those desperately in need of the gospel. If you feel God is calling you to missions please consider joining us. Each missions team member is responsible for raising their own funds for missions. Money will be used to pay for housing, food, transportation and ministry on location including purchased supplies for children’s activities, hygiene products, and much more. Travel and Health Insurance is mandatory and is included in the price of the missions trip. We suggest using Youcaring as an online fundraiser if you choose to do so. We can not provide any tax deduction receipts for any donations made to a youcaring account. If you are making a donation on behalf of a student and need a receipt at the end of the year, then the money needs to be given directly to the organization. 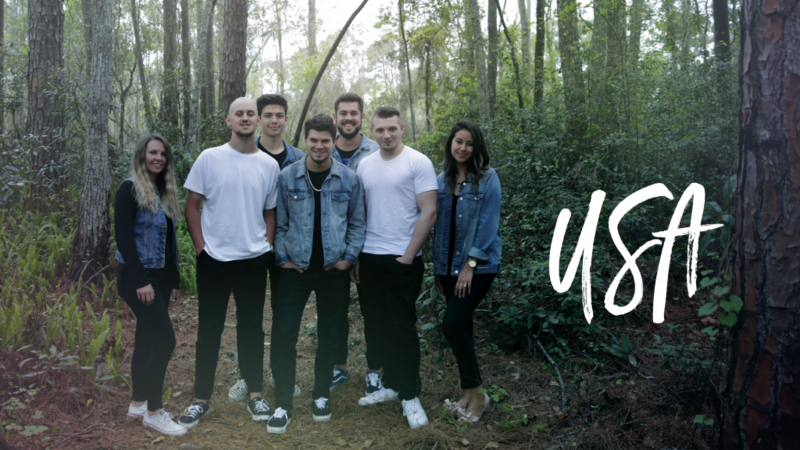 We believe our mission is to share the gospel of Jesus Christ. Our goal is to build relationships with the local population by showing love and care, providing humanitarian aid, and finding ways to reach out to them and ultimately leading them to Jesus Christ. This is not easily done because not only is there a range in age groups and variations in culture, but also religion can vary from Orthodox to Islam. Nevertheless, we embrace the challenge, which often includes rejection and even persecution, in order to reach people with the gospel. Children’s programs are a great opportunity to witness to the young generation, who in turn will reach out to their parents. The missionaries spend time getting to know the children by showing them love, care and affection, which most don’t receive at home. They play games, make arts and crafts, and lead activities with kids of all ages but most importantly, we concentrate on telling the children that they have hope for a better life through Jesus Christ. This is done through puppet shows, skits, flannel board presentations, and practical Bible lessons. 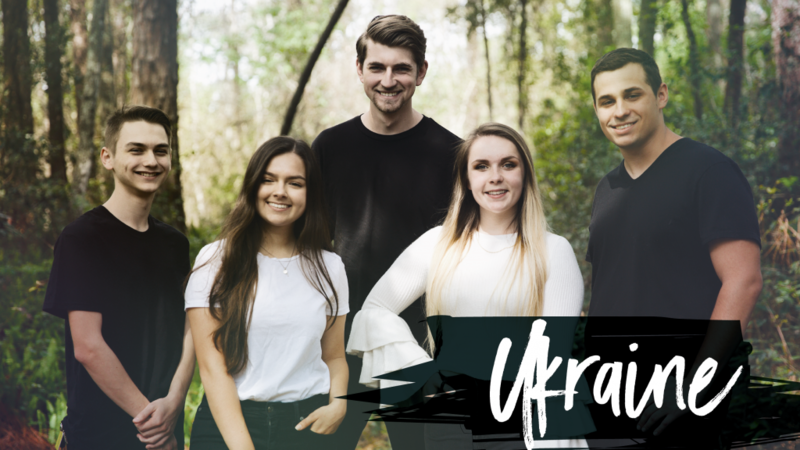 We have had a group of students travel across Ukraine, organizing Christian camps for children in various towns and cities, bringing the love of Jesus to the children. Reaching out to the local youth is important to our teams. The missionaries organize sporting events with the teenagers, which give them the opportunity of gain better acquaintance. They are later invited for fellowship at the missionaries homes and bonfires. They plan nature outings, camping and fishing trips and other various activities. Usually, the young people have many unanswered questions about religion and God. This gives us the opportunity to direct them to Jesus and show them that a relationship with Christ is at the core of the meaning of life. Many of our groups have started youth clubs. They obtain an old building and remodel it in a young contemporary style. They host many youth events and activities, in an attempt to show young people that there is an alternative to drugs, alcohol and partying. 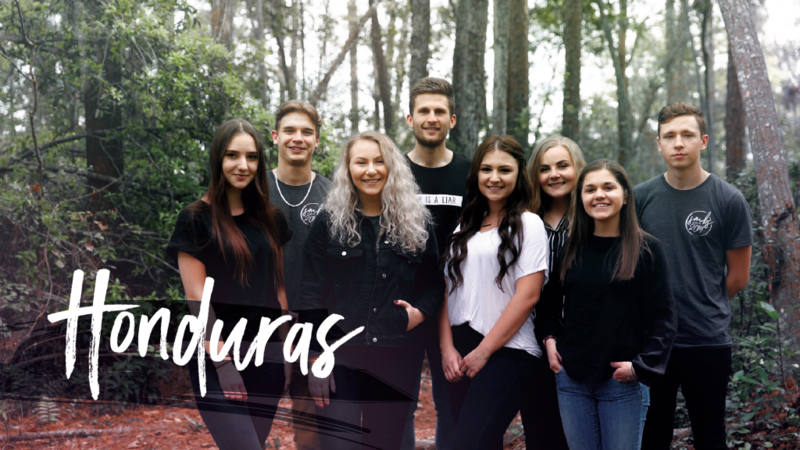 These christian based clubs have been very successful in providing an environment where youth can freely ask questions about Jesus and the gospel. Humanitarian aid can be broken down into several key points, but it is the most effective method, because we are able to show the love of Christ practically to those who need it most. Upon arrival to a village, if the government is willing, our group obtains the lists of people who are most in need; this includes the elderly, sick, orphans, and broken families. Help is shown by buying food for the poor, visiting the elderly and sick ones, and giving a helping hand to anyone who asks. These kinds of actions shock the local villagers, because all of the work is done voluntarily and free of charge. They wonder who we are and why we spend so much of our time and finances to help them. We, in turn, embrace this opportunity to tell them about Christ and the plan of salvation. Another effective method of evangelizing is by hosting Christian movie nights. Each group has necessary video equipment. Almost all locals look forward to such an event, and many even invite friends and family members from neighboring villages. A movie is shown with a deep spiritual meaning and the missionaries do not miss the chance to spread the word of God. In addition, SMBS has partnered with Agape Ministries to serve in orphanages. 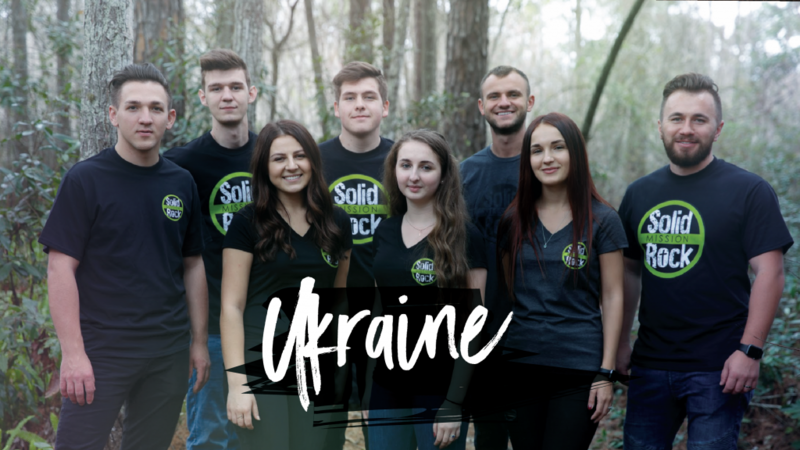 We send our students to various orphanages across the Ukraine, where they live with the orphans. These young children, who practically have no one, are amazed that people would sacrifice so much for them. They long for attention and love. Most of the kids have horrific pasts and bleak, hopeless futures. Our desire is to show them that there is good in this world and that eternal hope can be found in Jesus Christ. Most groups put forth much effort into organizing Evangelisms and music concerts. The members invite as many people as possible through advertisements such as flyers, posters, and door to door invitations. Sometimes, a Christian singing group from a nearby city is invited to lead the concert. Other times, the students themselves have to prepare the entire program. Either way, the locals have the opportunity to hear the Gospel through songs and testimonies. If the a team has the resources and capability, they can organize English lessons. This is a very practical method and is extremely attractive to the local population. The missionaries use the Bible to teach the language, thus sowing seeds of faith into the lives of many and pray that the locals also taste and see how good the Lord is. Our missionaries prepare several months worth of free English classes and they advertise locally, inviting all to attend. They are able to connect with both young and old through this ministry. After classes are over some of the participants express interest in our missionaries, asking where they are from and what compels them to serve in this way. This give our students an opportunity to share their faith, beliefs and convictions with those in attendance. One of new and very effective ways of evangelical ministry of SMBS is working together with Mobile Medical Clinic. Very often in small villages people do not have access to quality medical assistance since there are no hospitals or clinics. A great team, which includes doctors, exhorters, consultants, volunteers, come to a certain place and help all sorts of people during a three day stay. The way the clinic ministry is setup is that in addition to medical exam and a consultation visitors can hear about the Heavenly Doctor and Savior who could heal the body and soul. Through methods such as these, the missionaries are able to show the love of God. It doesn’t take the villagers long to realize that there is something different about these people. They wonder who we are and marvel that everything is done free of cost. We grasp this opportunity to share the reason behind our service, Jesus Christ! 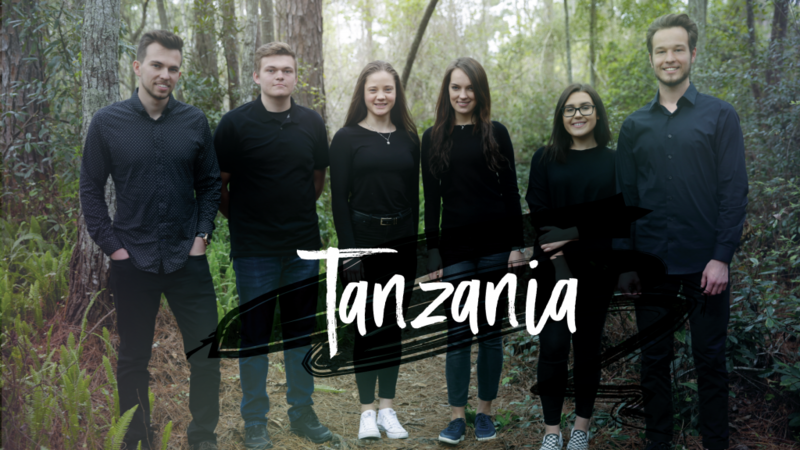 Tanzania, Uganda, Kenya, Napal, Russia, Ukraine, Honduras, Spain, areas of Asia and throughout the US. This unique course was designed by SMBS to provide students with as much resources as possible for missions. It includes one week of classroom instruction and one week of training outdoors where missionary conditions are simulated. 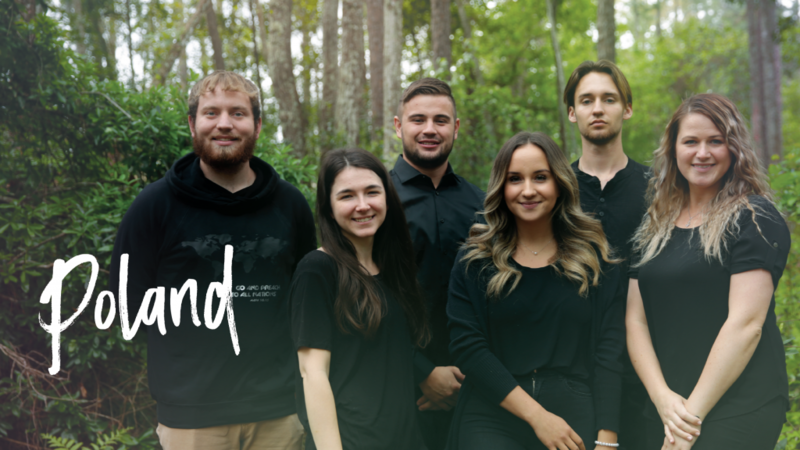 The content of this course includes descriptions of living conditions on the missionary field, cultural variations, local customs, a large variety of practical methods for evangelizing, team dynamics, personal testimonies of current and previous missionaries and many other tips that are necessary for effectively conducting work on the missionary field.